Roxio Toast 15 Titanium, the leading DVD burner for Mac, makes burning even better, adding Roxio Secure Burn to protect your files on disc and USB in Mac- or Windows-compatible formats. Get more style with 20+ themed templates with menus, submenus and chapters in Toast MyDVD, the pro-quality disc authoring tool. 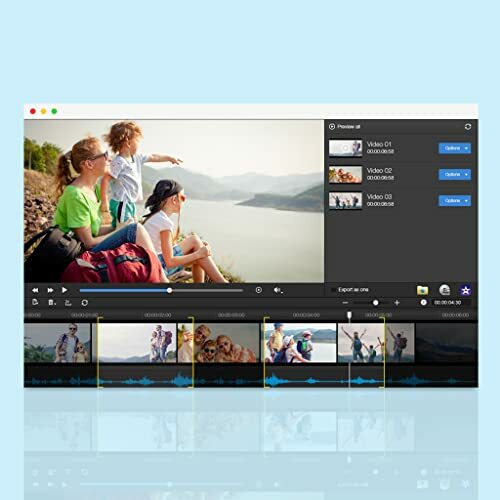 Quickly trim video with just a few clicks in the new Toast Slice simple video editor. 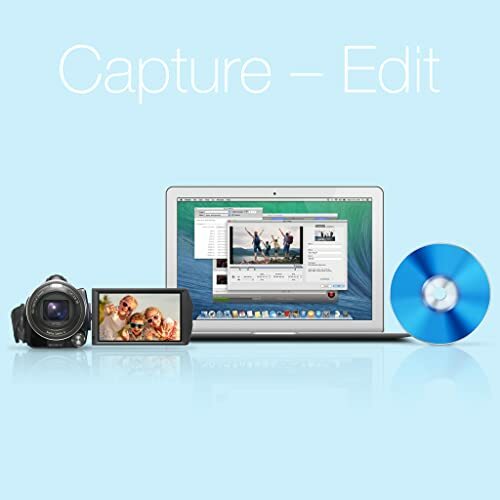 Enhanced capture lets you record system audio, along with voiceover, and any area of your screen. 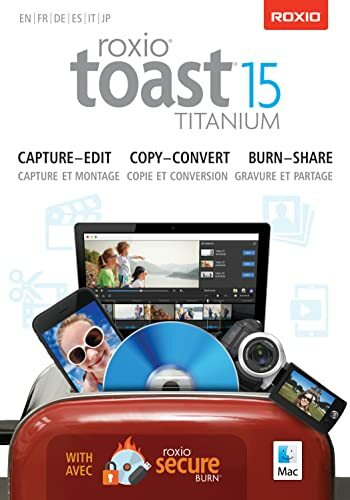 With support for the latest devices?and everything you need to capture, edit, copy, convert, burn and share?Toast 15 Titanium is your complete digital media toolkit.